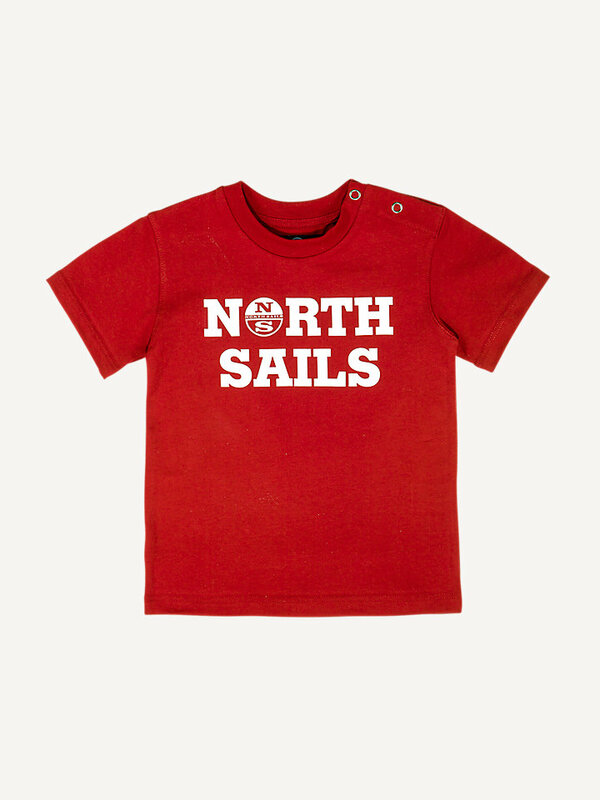 100% cotton jersey for kids, with North Sails print on the front. Available in multiple colors. Comfortable, easy to care for graphic jersey for kids. To ensure your kid feels comfortable in this short sleeve t-shirt, it is made of 100% high-quality cotton. 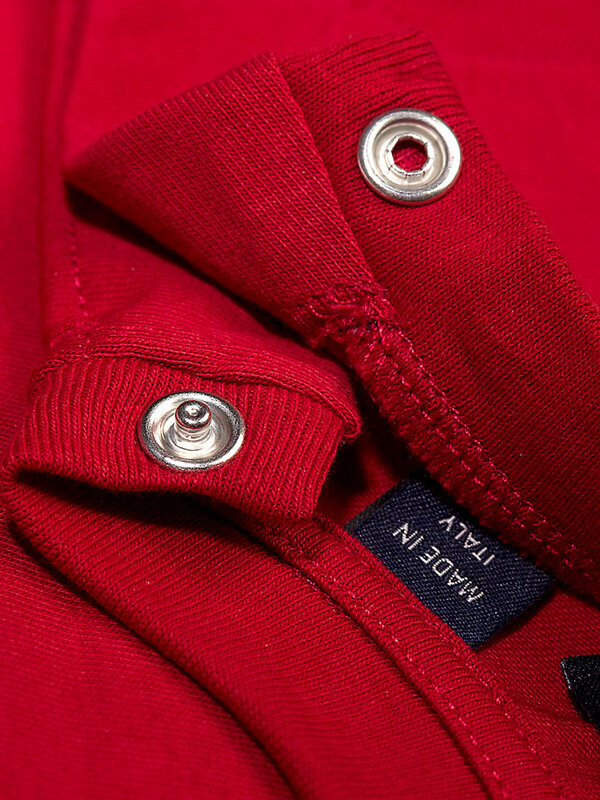 It comes with buttons on the shoulder, a crew neck and ribbed collar. With a classic North Sails print on the front.